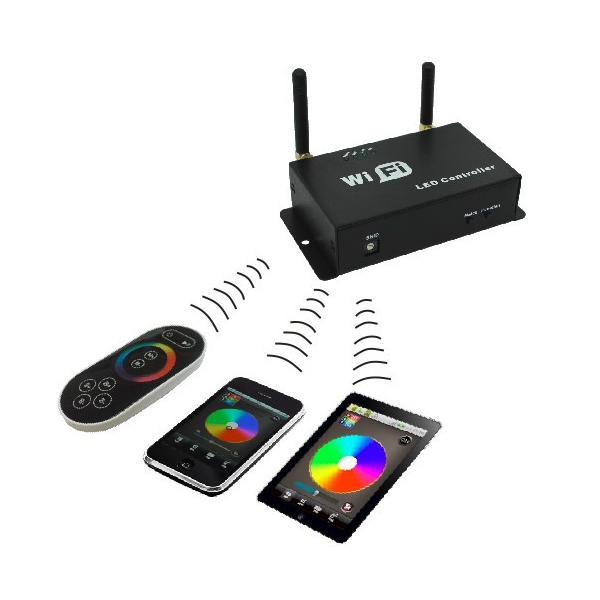 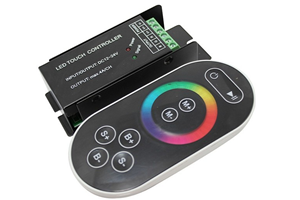 Android and IOS supported WIFI RGB LED controller. 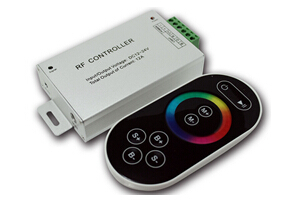 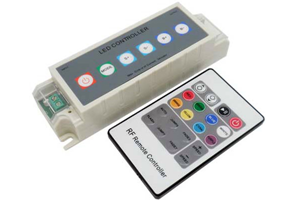 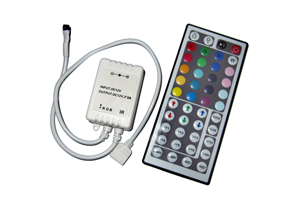 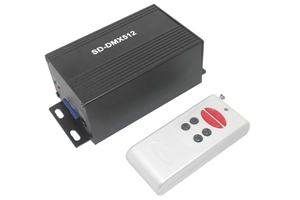 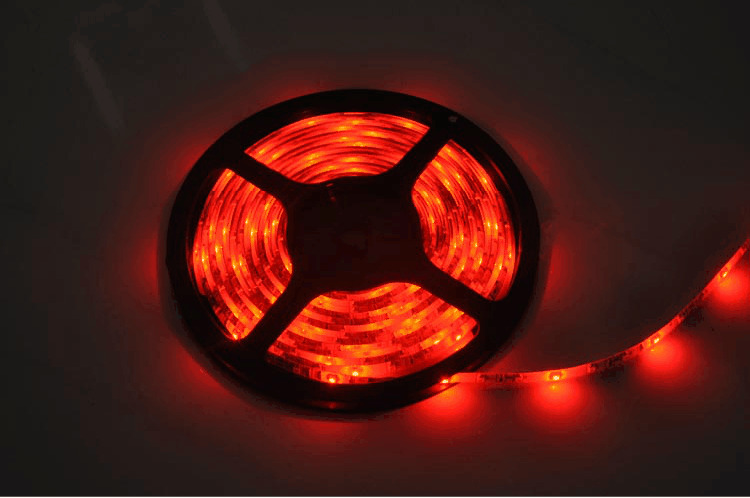 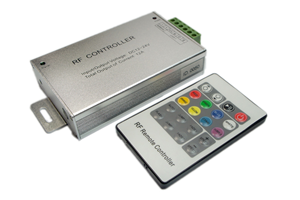 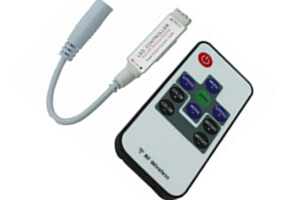 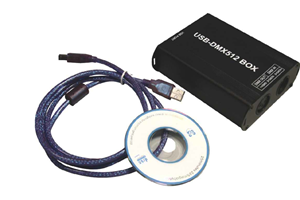 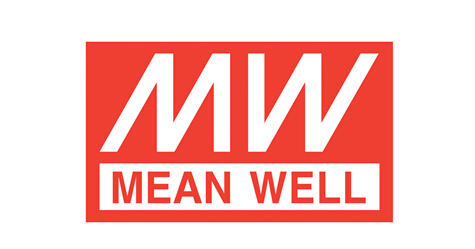 It can be used as WIFI RGB LED controller, WIFI LED dimmer and WIFI LED CCT controller. 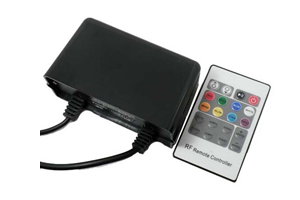 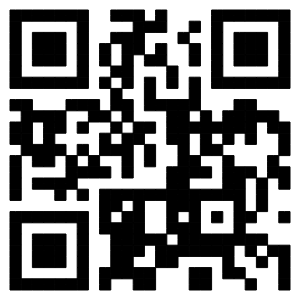 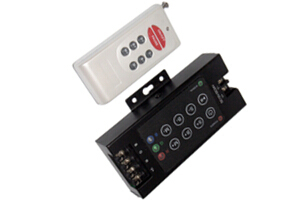 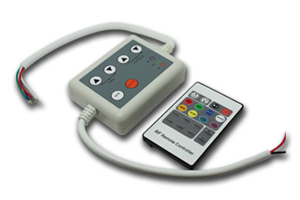 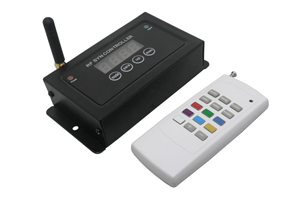 Support both smart cellphone and remote control panel.